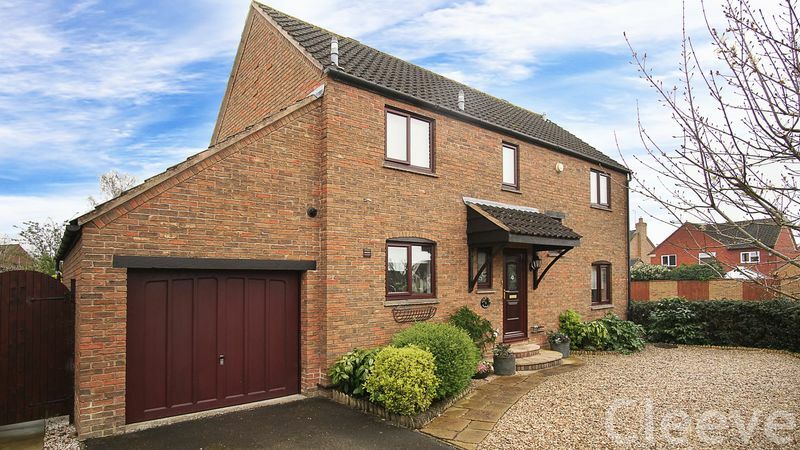 This Bovis built, four bedroom detached property is situated in the heart of Bishops Cleeve, within easy walking distance of both Primary Schools and Cleeve Secondary. 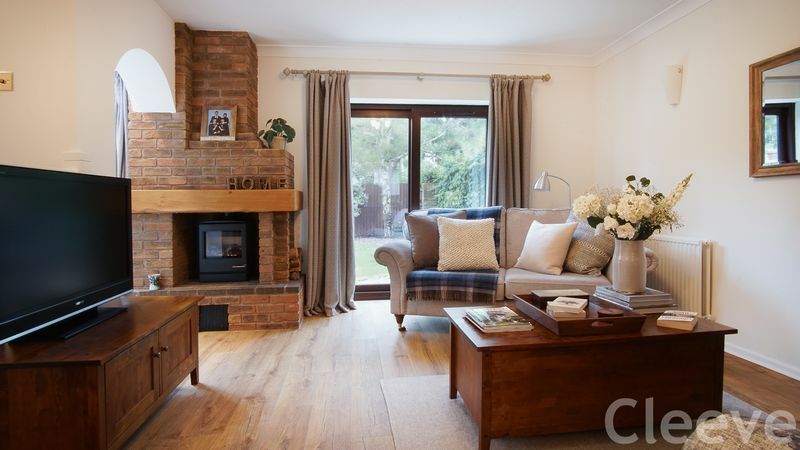 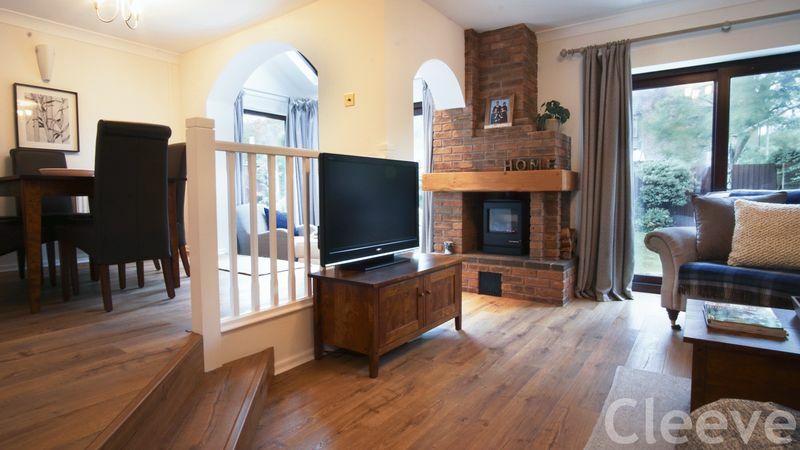 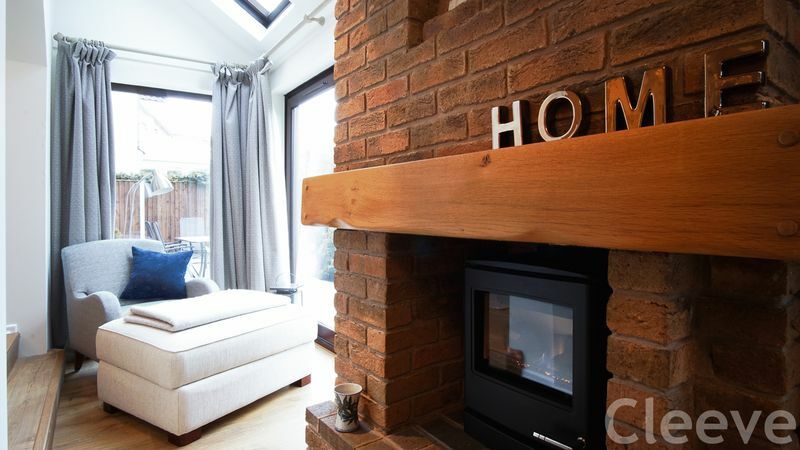 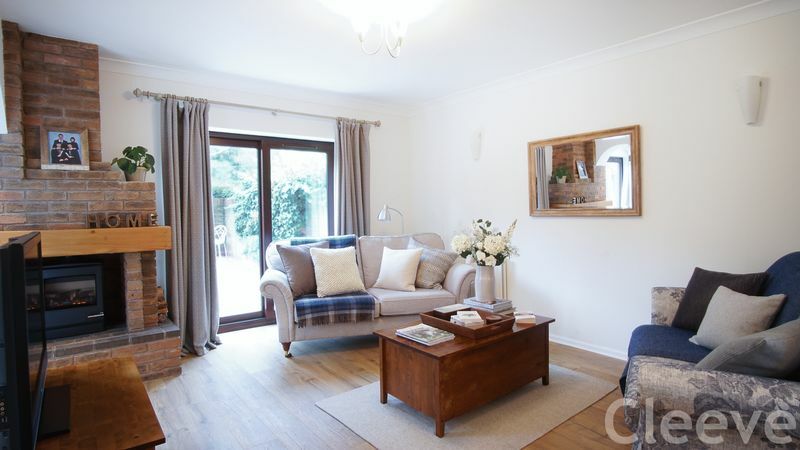 In terms of the accommodation, the hub of the house is an impressive and contemporary living area, open plan are lounge, dining room and snug, with feature inglenook fireplace and double doors out into the garden, this room must be seen to fully appreciate it. 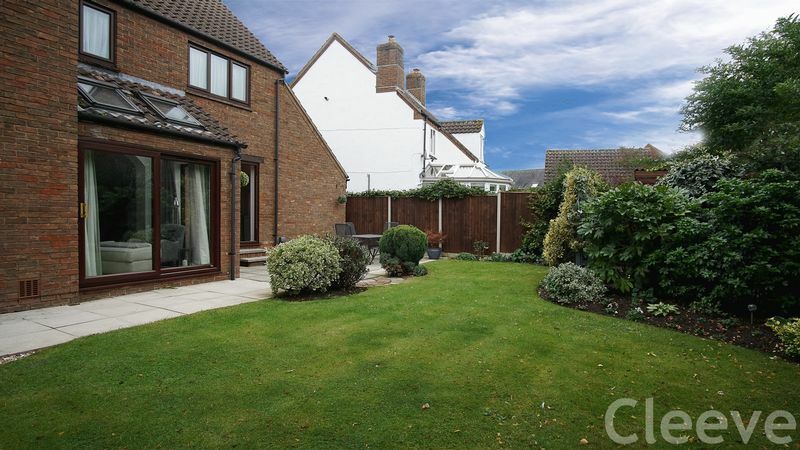 There is then a separate study to the front of the property. 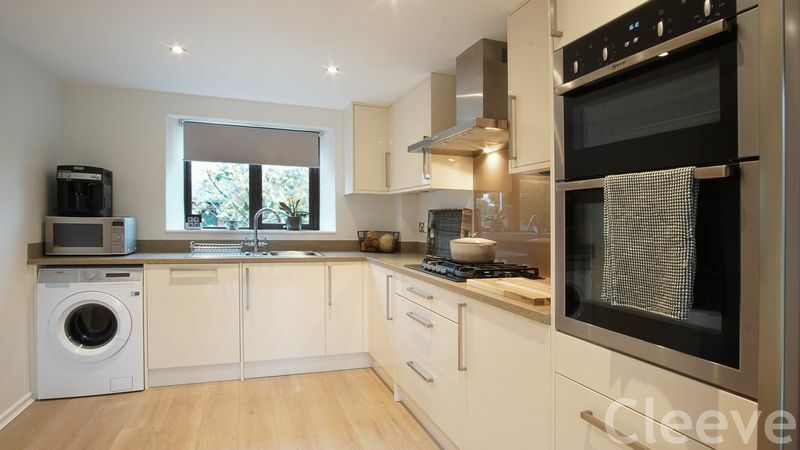 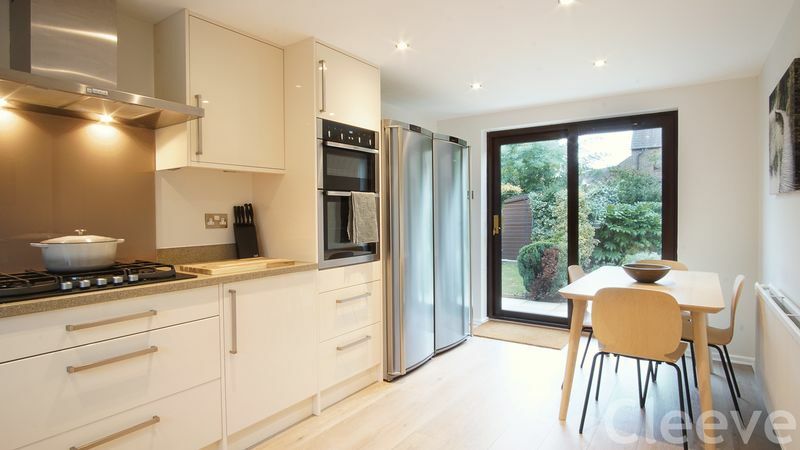 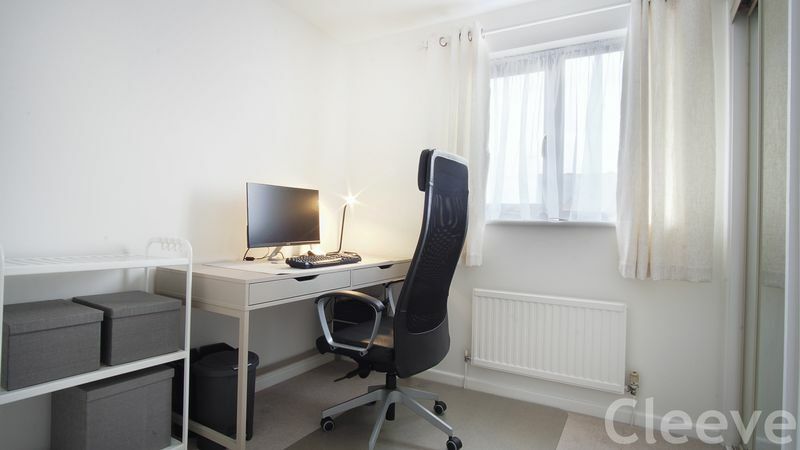 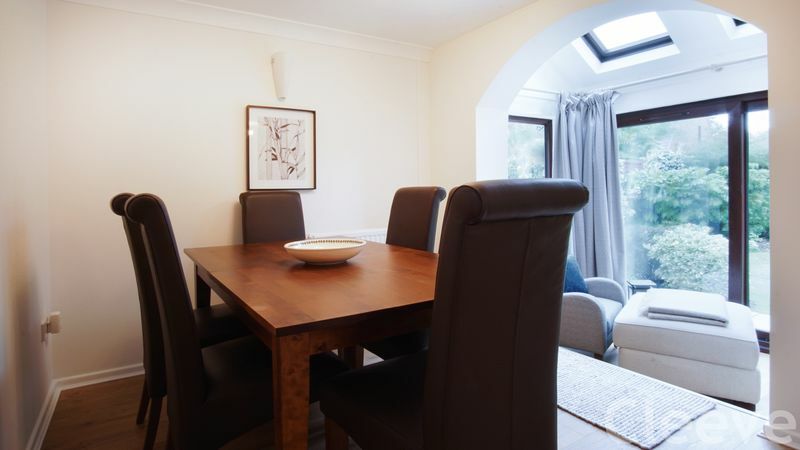 The kitchen then spans from the front to the rear of the property, there is plenty of room for a breakfast table and it has been refitted to an excellent standard. 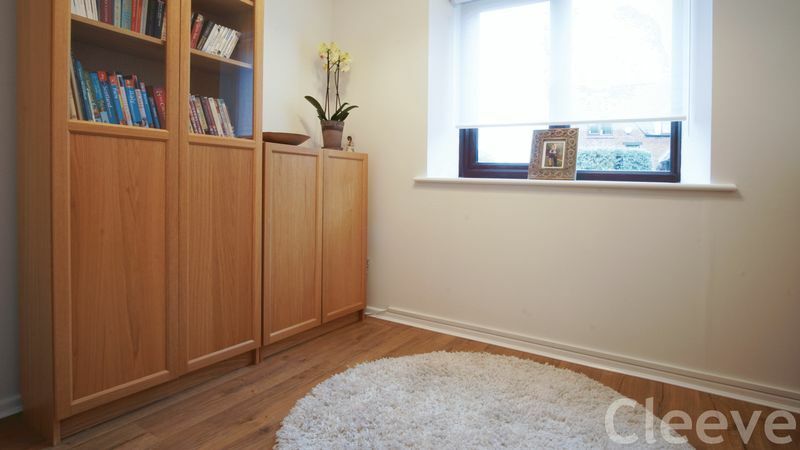 Also downstairs there is a cloakroom and a useful under stairs storage cupboard. 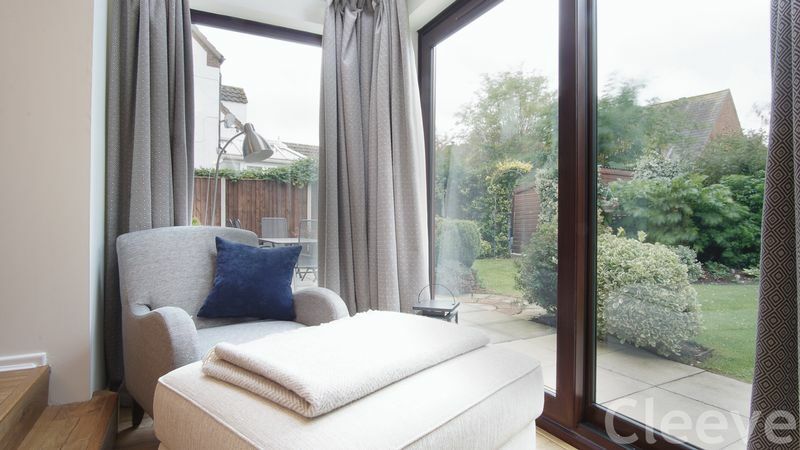 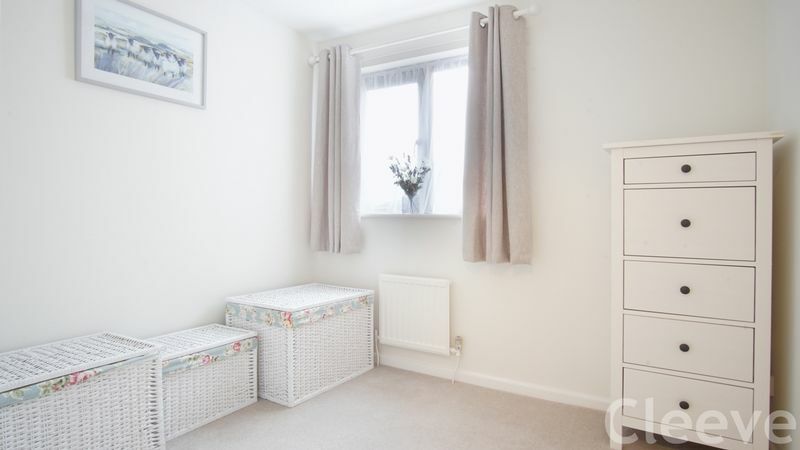 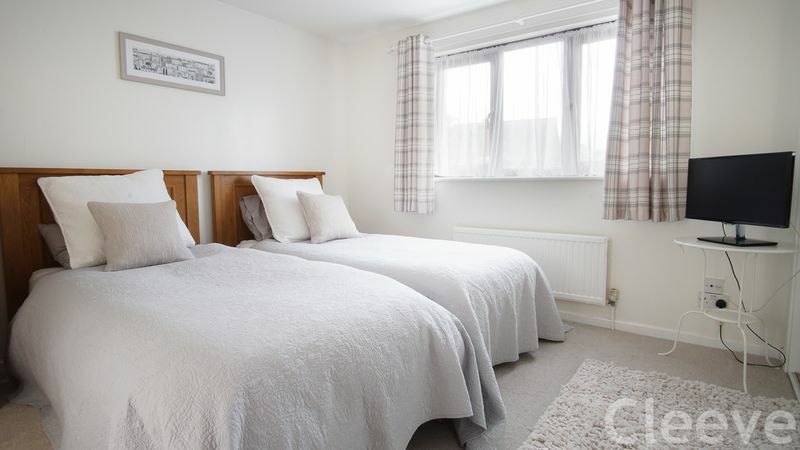 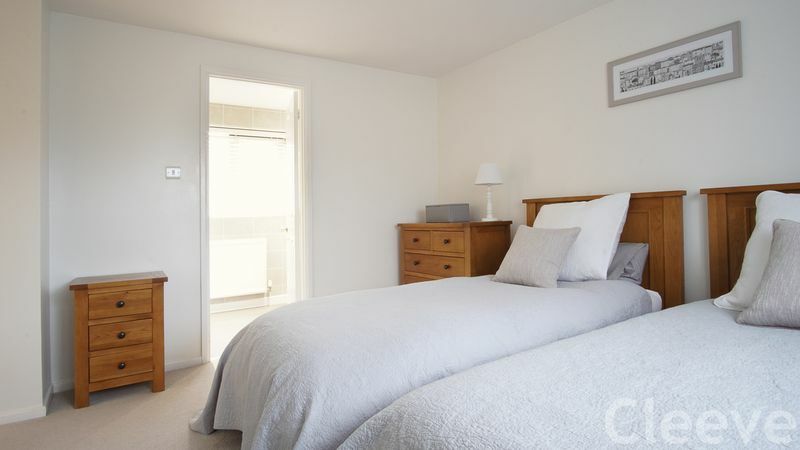 Upstairs, the master bedroom has large fitted wardrobes and a stunning refitted ensuite. 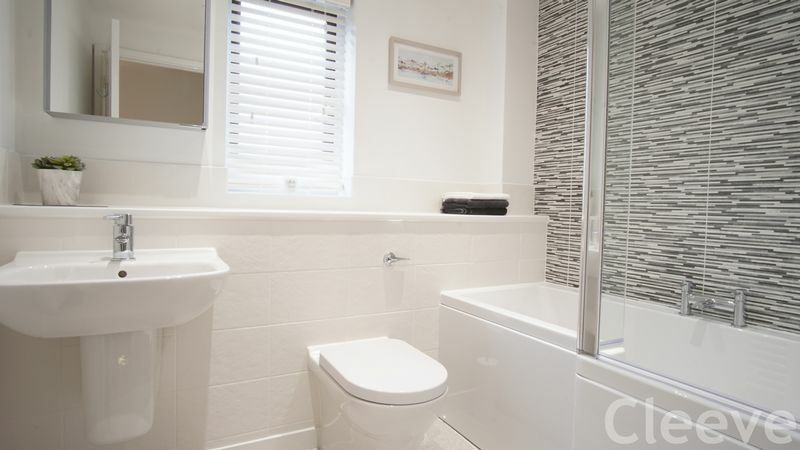 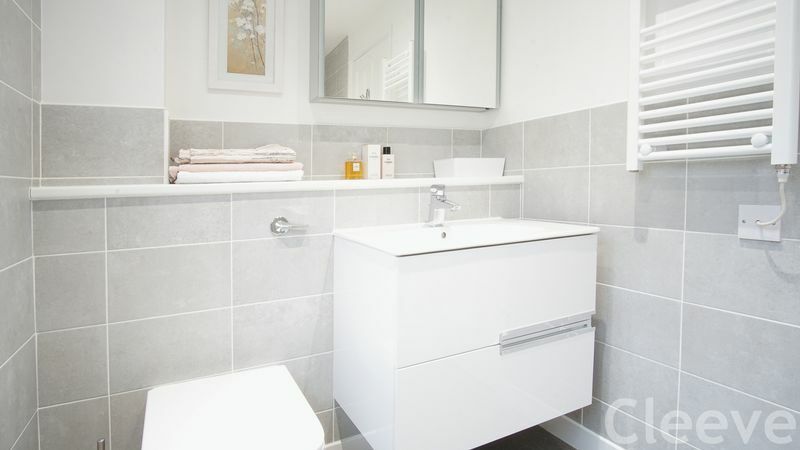 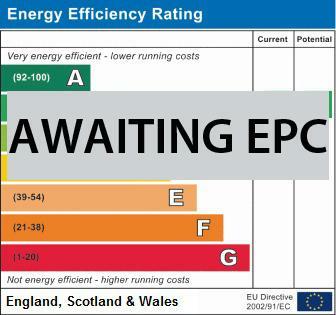 In addition, the second bedroom also has an ensuite as well and then there are two further rooms. 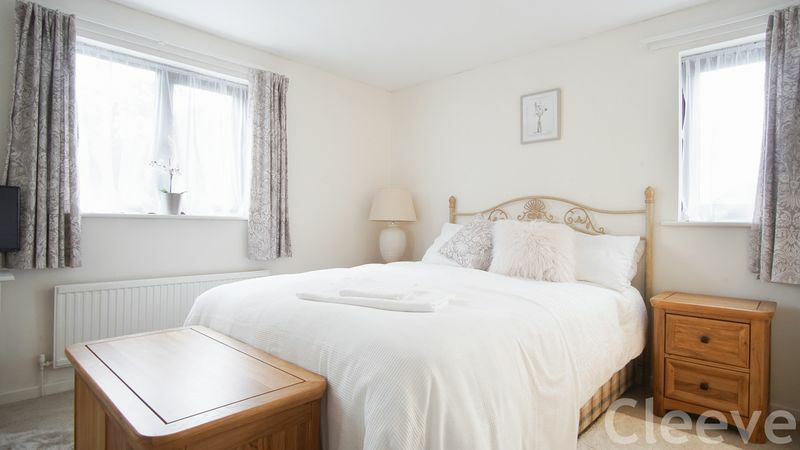 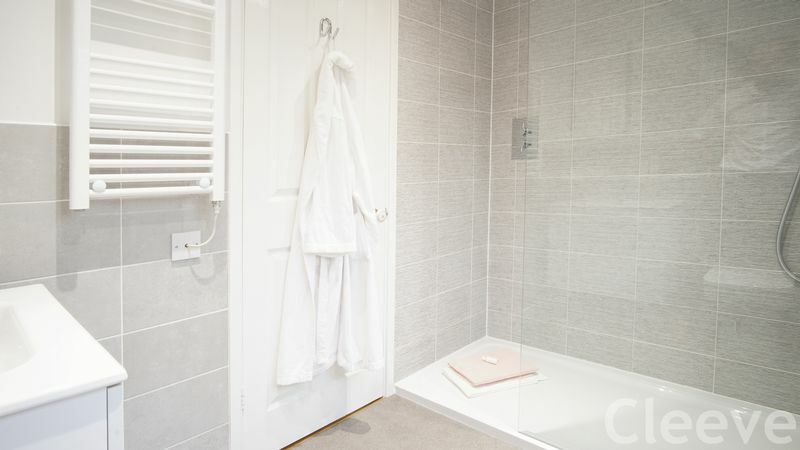 You could get a double bed in all of the bedrooms, the main bathroom has also been refitted. 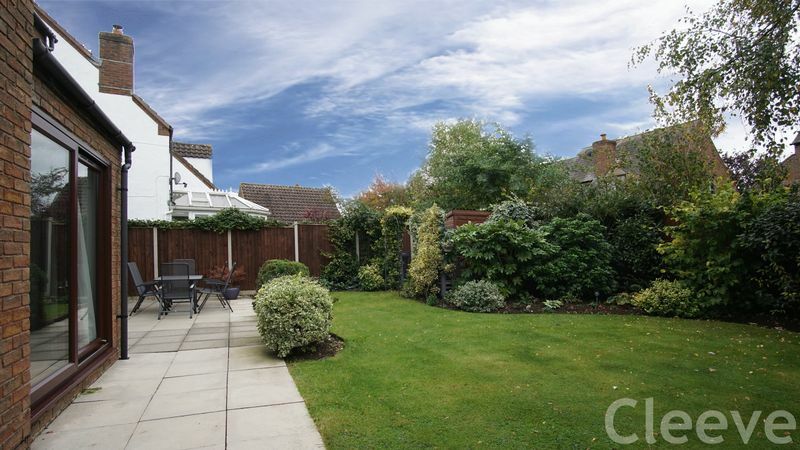 In terms of condition and decorative order, there aren’t many houses that are of this sort of standard and we highly recommend viewing this one as there are some unique features that simply must be seen.